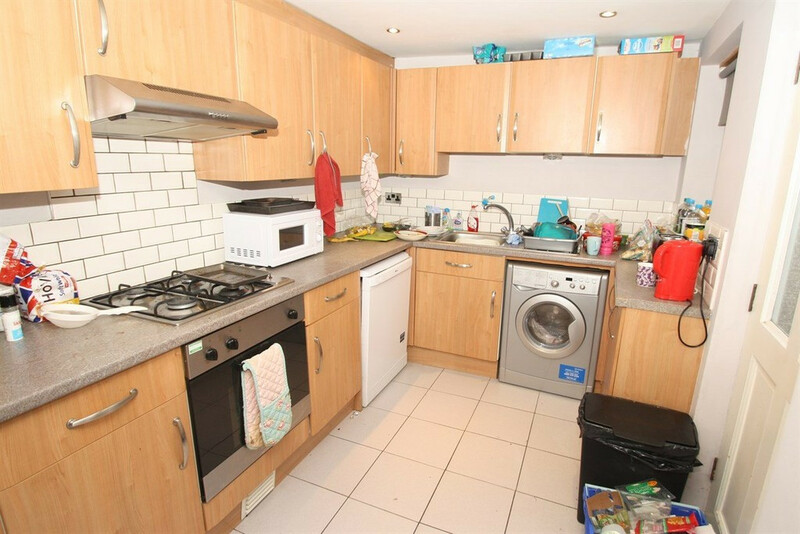 Rent: £71 pppw - Available: July 2019 - letslivehere presents to the market this popular six bedroom property situated in the student friendly Heaton within walking distance of both universities and city center. 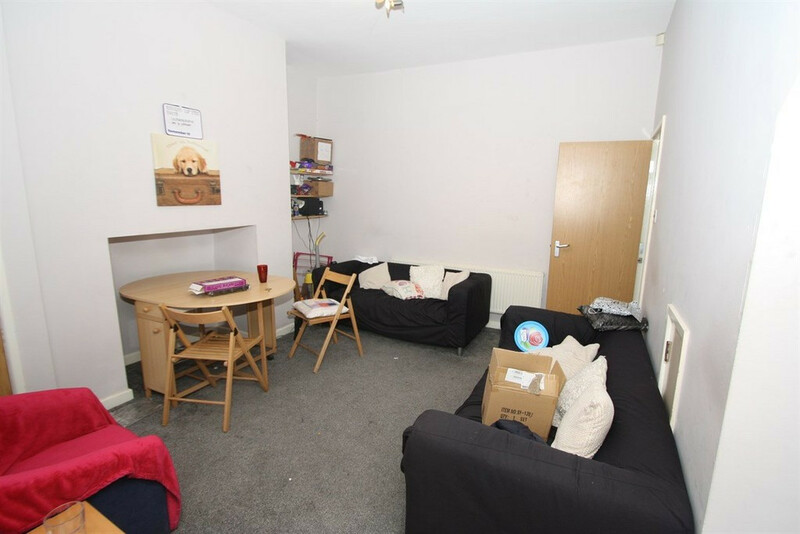 The house is ideally suited for student living with optional all inclusive bills. All bedrooms are furnished with double or 3/4 sized beds, there is also a large lounge and three bath/shower rooms.